1. 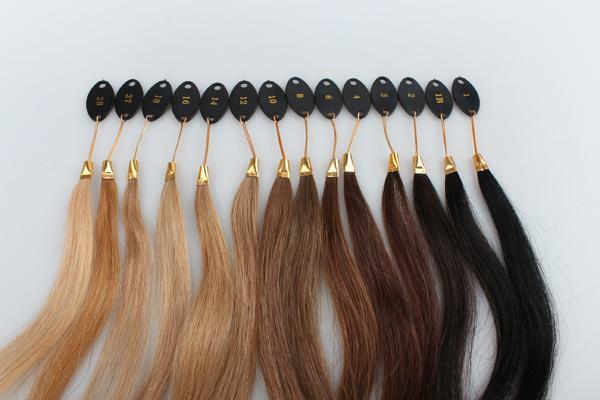 Our hair collects raw human hair from different countries, brazil, peru, malaysia, india and china. 2. 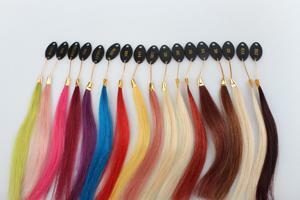 We have various hair textures at different quality hair, remy hair, virgin remy hair, cuticle-intact hair, one donor hair. You can choose the hair according to your market or needs. 3. 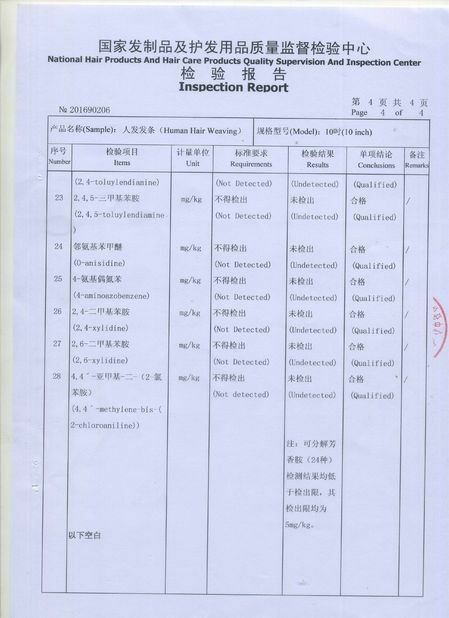 Also,we always do our best to keep the cuticle alligned,so all the hair are processed without chemical and bad smell. 1. Don't cut the hair weft into small pieces when fix it, which makes the hair easy to shed. 2. 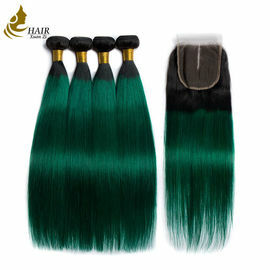 Don't color the extensions by yourself; leave that to the professional hairdresser. 3. Pull hair into a ponytail with a hair tie before going to bed,then it will not get tough. 4. Brush your hair several times a day, and it can keep the hair away from tangling. But if you bought the curly hair, please don't comb or brush it ,just use your fingers to go through the curly hair. 5. Wash your hair regularly with hair shampoo & hair conditioner in warm water. And brush the hair inside water if it's a little tangling and it’s better to dry the hair with towel. 6. Spray the hair with nutrition hair care oil once a week to keep it moisturized. A:How long the hair lasts depends on how you maintain it. Treat it like your own hair and take very good care of it, normally it could last longer than 3 year. Q2: Can they be straightened, curled ? A:Yes you could use hair straightener or hair curler to style the peruvian virgin hair . 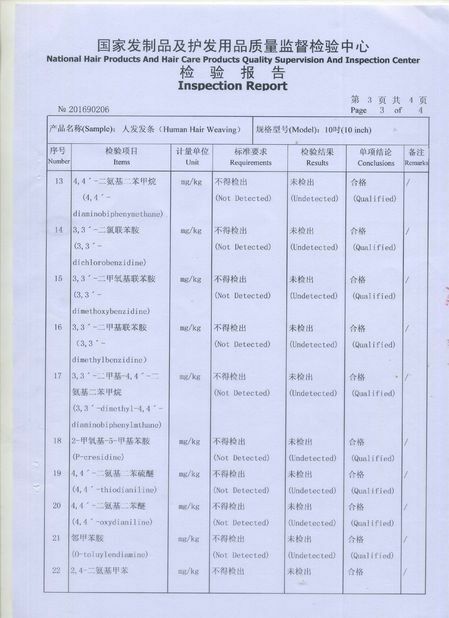 What is more, if any quality problem, we will refund you money or exchange new goods for you.